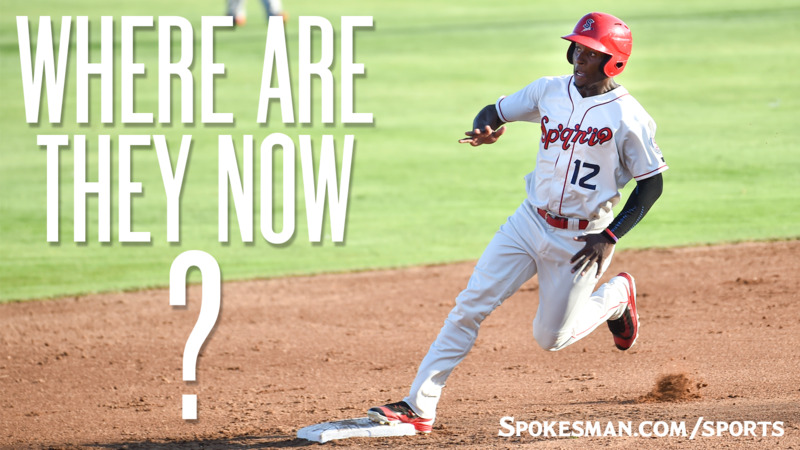 The 2017 Spokane Indians employed a total of 49 players; here’s where they are now. Six players return from the ’17 roster to make the 2018 Opening Day roster: RHP Tai Tiedemann, C Isaias Quiros, 1B Curtis Terry, SS Cristian Inoa, SS Jonah McReynolds and OF Miguel Aparicio. Stats: Baseball-Reference.com as of June 9.